Simon-Kucher, a pricing strategy firm, is expecting to see Netflix’s US price hike extend to the UK and elsewhere with few cancellations. The firm says it “expects to see price increases rolled out in the UK and elsewhere, with Netflix taking a localised approach based on their learnings in the US”. 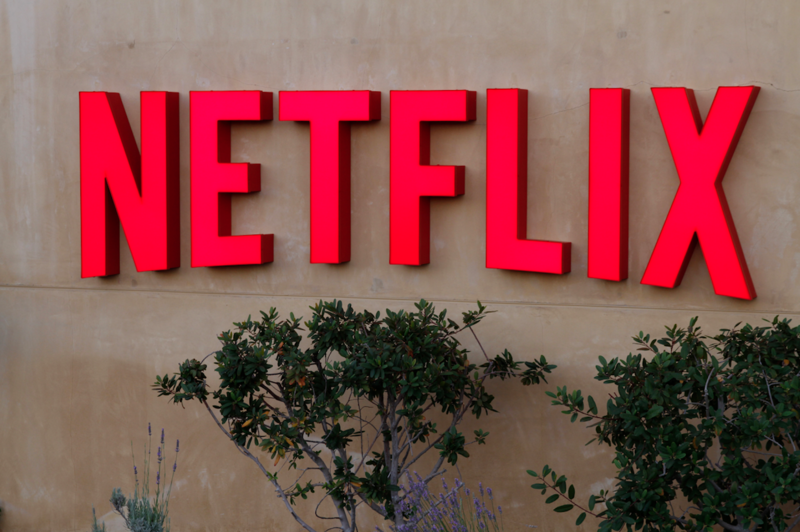 Netflix’s increased investment in expanding its content collection and original titles will mean that many will stay loyal to the streamer nonetheless, according to the firm. The firm also says that Netflix still remains “excellent value for money” when compared to incumbents. This week, Hub Entertainment Research also revealed that 69% of consumers questioned after the US price hike said that they would keep their current subscription. Separately, Netflix has announced today that is will exclusively launch American Son, based on the 2018 play from Christopher Demos-Brown and starring Scandal lead Kerry Washington. The story centers on interracial parents who reunite in a Florida police station to search for answers about their missing teenage son.